Ahh. I am almost feel like I should apologize for this. Almost. But then I look at these photos and think, but it’s December, December is all about indulgences, and that makes everything ok again. I am a firm believer that December has no limits when it comes to food. No limits. The more overtop the better. The sweeter the better. The chocolatier…the better. I know there have been a lot of sweet treats and holiday inspired eats around here lately, but I can’t help it. I think it’s because this year I am trying to hold on and cling to as many of the things that I love as possible. So much is changing around me and so much is happening in my life that clinging to things that make me excited and happy, makes the stress a little more bearable. Does that makes any sense at all? Thinking not really, but you really just have to be in my brain to understand what the heck I am talking about. The other reason for all this Christmas overload is simply because I love it, and I LOVE getting to dress up my photos and just make them fun. I have been having so much fun with all these holiday photos. It’s totally my thing. I love making things look pretty, I always have… just never knew I would end up playing with food instead clothes. Two and a half years ago, I never would have thought I would like setting up food photos so much. My whole life I always thought I would work in fashion. You know at one of those big magazines, styling the models in the chicest of clothes and walking around in four-inch heels all day, every day. Oh how my life is so different from what I thought it would be. I couldn’t be happier about it. 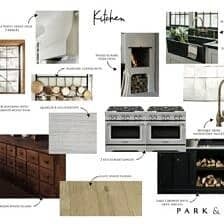 But umm, I have gotten so into my cooking, baking, mess making, and photo taking – that my closet has dwindled and all my cute clothes have pomegranate juice and or chocolate stains on them. UGH. Like I said, so much has changed. But hey, I still love clothes. That part of me still lives, at least a little. Maybe Santa will bring me some new pretty clothes…I have to admit that my sweats are getting old…oh but wait, that lens. I need that new pretty lens too. No, I need to be practical, what I really need is a bed, a desk and a table to shoot off of! Oh boy. Oh boy. Thinking I better step up my cookie making game here. My list is getting long and pricey. YIKES. I have this tart. Duh. 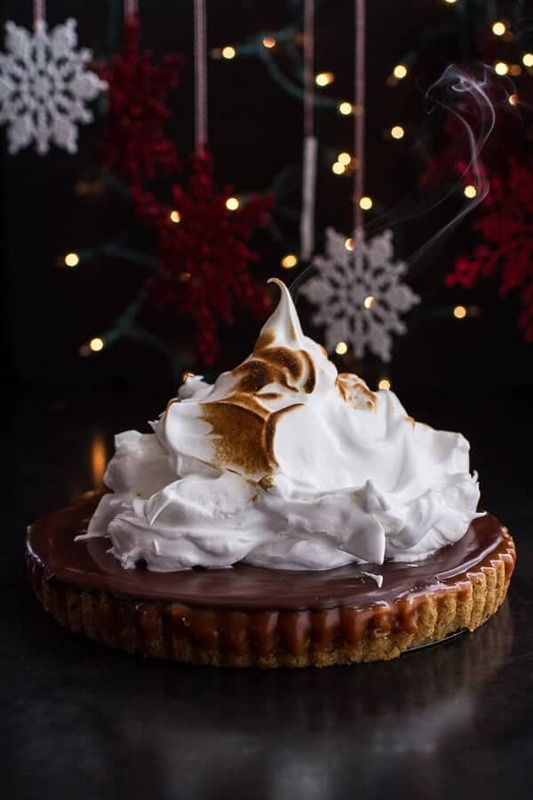 This cookie bottomed salted rum caramel tart will sweet talk anyone into anything. Literally. See, it’s pretty darn sweet. There is chocolate chip cookie (AND it’s the doughy kind! ), salted caramel and marshmallow, all of which are sweet, sweet things. BUT remember, this is ok because it’s Christmastime and anything and everything goes. Unless it’s gross and then just eww. Anyway. I have to admit this is insanely indulgent, and insanely good! But still insane. 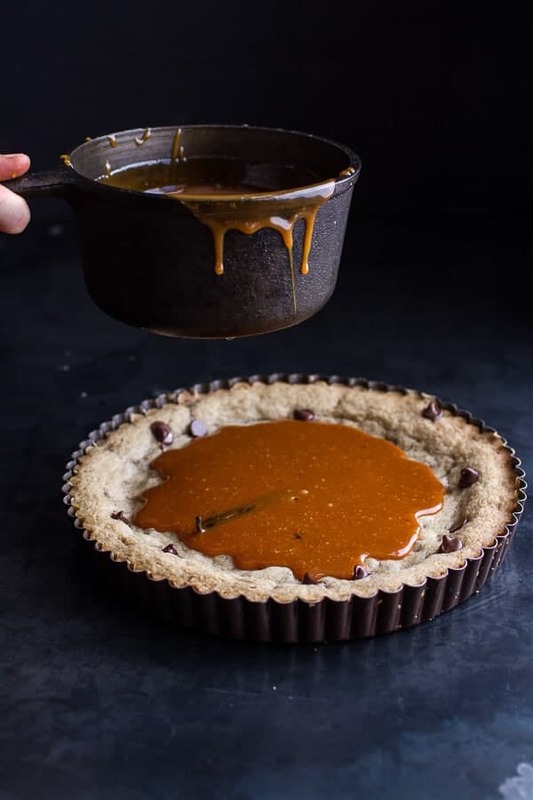 It’s pretty much like every other salted caramel tart out there, except the tart dough is a big fat chocolate chip cookie (OMG YES!). 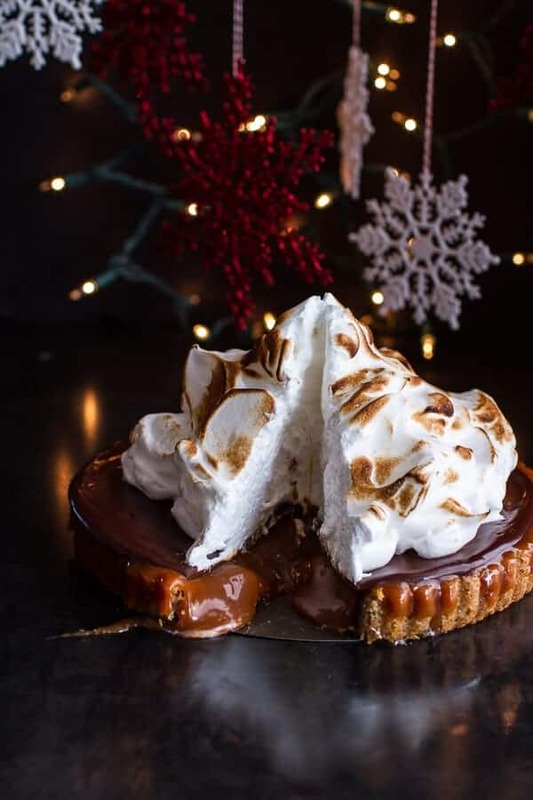 When I think of Christmas, I think of cookies, caramel and chocolate and that’s pretty much how I came up with this tart. Oh, and marshmallow too because “it’s a marshmallow world in the winter”. Some people think of marshmallows and they think of S’mores and summer. Me? 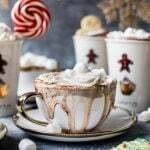 I think hot chocolate and Christmas. <–It’s the right way to think FYI. This tart does take a little bit of time, but it’s mostly just waiting time. It’s fairly simple to make. If you can make cookies and an easy caramel recipe, you can make this, BUT you do need patience, which I will not lie I do not have a lot of. So you make the cookie bottom and then you make the caramel. Here’s the thing about the caramel. In the photos you see, I actually used double the amount of caramel than the recipe I wrote up calls for, but I actually thought it was a bit much. So I made another tart with the caramel recipe listed and thought it was the perfect amount. If you want extra caramel, just double the caramel listed in the recipe. If you just want a nice sized layer, use the recipe listed. Either way it will be great. 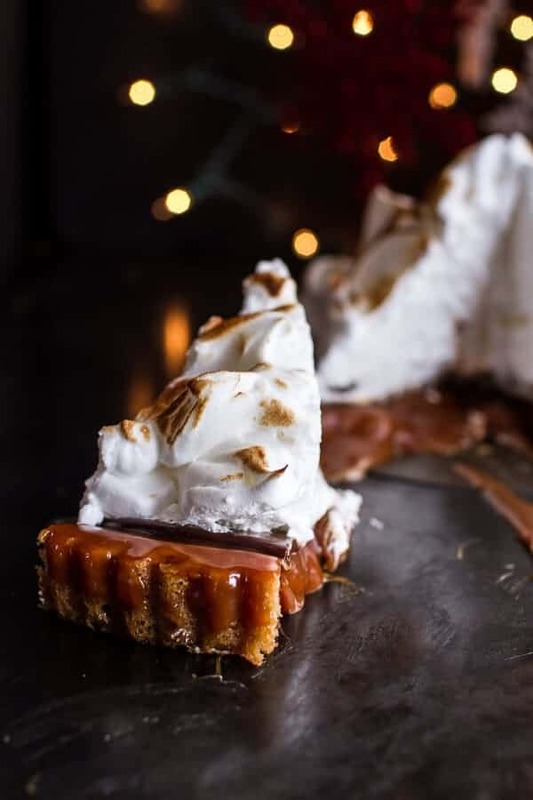 Just note that if you do decide to double the caramel, it makes for somewhat messy tart – crazy delicious though… and perfect for an over the top holiday dessert. Once you’ve got the caramel layer, you add the layer of chocolate, let that set and then add the marshmallow. 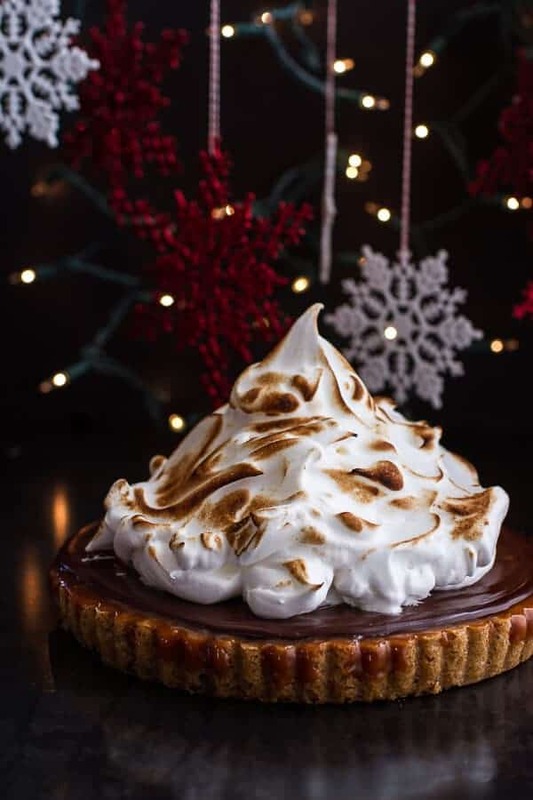 You can make the tart a few days in advance, but don’t add the meringue until just before serving. This tart is totally face smash worthy. Combine the flour, baking soda and salt in a small bowl. Beat the butter, brown sugar and vanilla extract in large mixer bowl until creamy, about 3 to 5 minutes. Add the eggs and beat well. Gradually beat in the flour mixture. Stir in the chocolate chips. Press the cookie dough into the bottom and sides of the greased tart pan. You may not need all the dough. Place the tart pan on a cookie sheet and bake for 15-20 minutes or until lightly golden on top. Meanwhile, make the caramel. In a dry, large deep heavy skillet cook the sugar over moderately high heat, stirring constantly with a heat proof rubber spatula until the sugar is melted and turns a deep golden caramel, remove the skillet from the heat, and add the chunks of butter one by one, whisk until combined. The caramel will bubble, this is ok. Now slowly add the cream and then whisk until combined. Return the pot to the heat and, cook the mixture over moderate heat, stirring until the caramel has thickened, about 5-10 minutes. Remove from the heat, add rum and vanilla bean seeds + a pinch of salt. 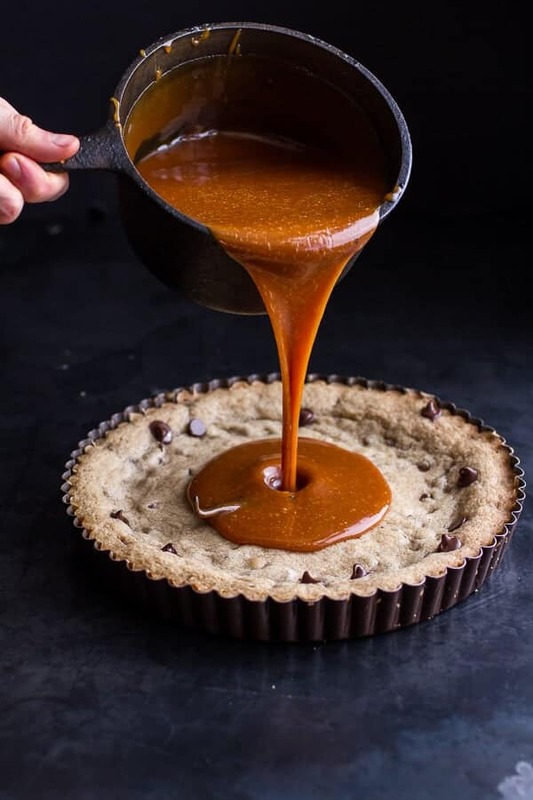 Once the cookie is done baking, slowly pour the caramel over the cookie, spreading it out as needed. Let the tart stand until the caramel is set, at least 45 minutes. To make the ganache, place the chocolate in a heatproof bowl. In a small saucepan, bring cream to a boil. Pour the hot cream over the chocolate, and let stand for 2 minutes, then stir with a rubber spatula until smooth. Pour the ganache over the set tart while the ganache is still warm. Let the tart set at room temperature for at least 2 hours or 1 hour in the fridge before serving. Just before serving, make the meringue. Using an electric mixer, beat egg whites in medium bowl until frothy. Beat in cream of tartar. With mixer running, gradually add sugar. Beat until stiff peaks form. 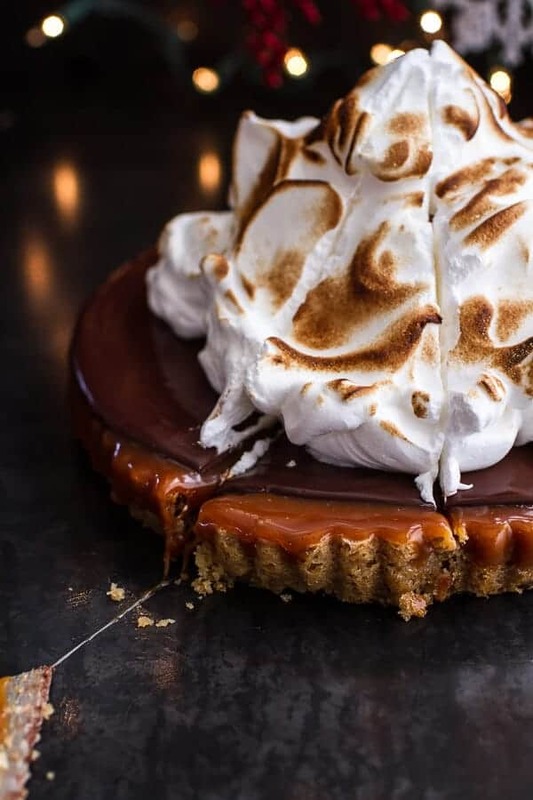 Spoon meringue over the tart. Using kitchen torch, toast meringue until golden in spots or place pie under the broiler for 1 minute. Be careful! Serve! *If you prefer an extra caramely tart like the one in the photos, double this caramel recipe. Just beware that the tart will be a bit messy. **This is a very sweet recipe. if you would prefer, you can leave the meringue off, or top with whip cream or vanilla bean ice cream. That caramel is calling your name. Gooey Chocolate Chip Cookie Pie. Oh my each picture got better and better. Now I will have to open my own bag of chocolate chips. Those measuring spoons are really cute. Holy YUM! That looks ridiculous! Is it weird that all I could think of is that I wanna sleep in it so bad. Gosh! I’m drooling. 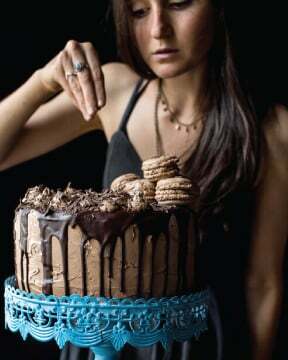 I’m about about insane, over the top desserts and your recipes always delivers that:) Amazing photography too! I am speechless! December totally means food has no limits. 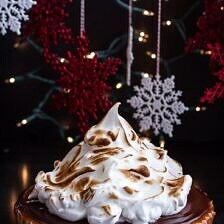 I can’t think of any other dessert I want for our holiday celebration! This is over the top…but who cares! THAT MOUNTAIN OF WHIPPED CREAM! I don’t even like whipped cream(I know, weird.) and I want to face plant into it! 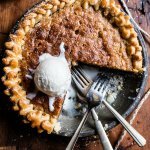 The salty, sweet, and COOKIE-ness of this tart is EPIC. Pinned! AND I just realized it’s TOASTED MARSHMALLOW. You win. Say what!?! You’ve totally outdone yourself with this one, Girl! You know what? Your titles totally make me smile. Looks fantabulous – and delicious – love it. 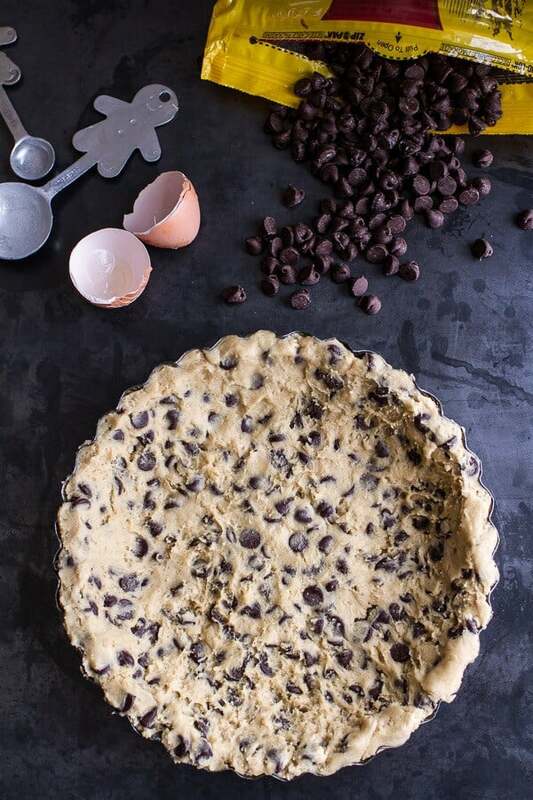 Oh my – chocolate chip cookie pie crust? WITH salted caramel?? I can’t even. This is insanity! And I LOVE it!! I admit I had a tough time processing that title….and then I saw these crazy amazing photos and just understood. Awesome job, Tieghan!! SO much to love about this tart. Even the background decorations are lovely! I pretty much love everything about this post…the cookie crust, the toasted marshmallow, the photos…and trust me, we all couldn’t be happier that you’re doing this too, rather than fashion. So many good noms! Oh, my glorious tart! I’m so in love with all the layers! That caramel filling, marshmallow topping! Everything you make looks so dang irresistible! How the heck do you do it? Cookie dough crust. Yeah I’m doing that. 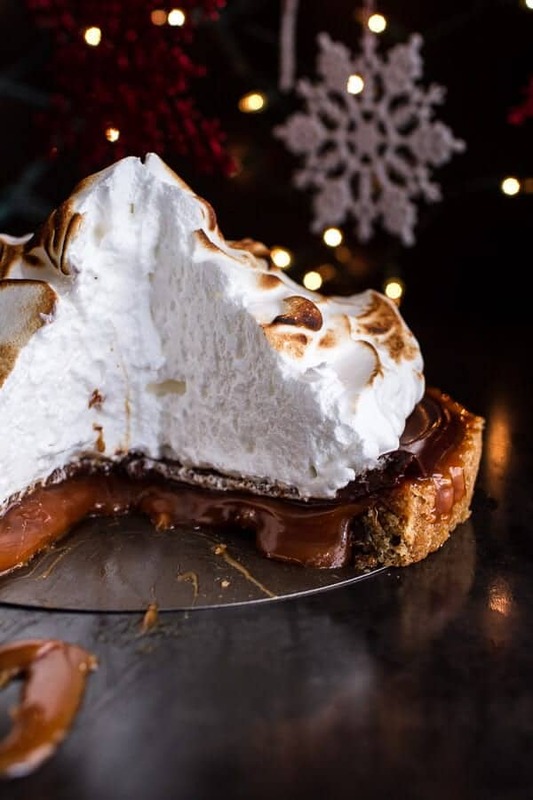 I totally understand clinging to things that make you excited and happy in stressful times – if I had me a slice of this chocolate chip cookie/salted rum caramel/chocolate ganache/meringue concoction – I think I would be totally zenned out to handle anything. 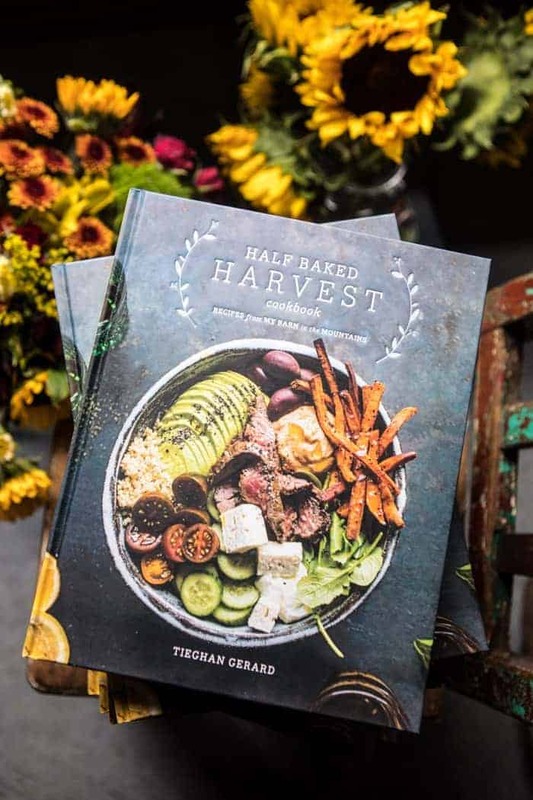 Tieghan – glad you went into food blogging – you are phenomenally inspiring! Never ever apologize for something that has a cookie crust AND a giant marshmallow cloud on top! And I hear you on all your clothes being ruined by food. I couldn’t wear the pants I wanted to today because there was whipped cream smeared all over the leg 🙂 No regrets! YES! I love marshmallow anything, add in salted caramel and I’m dead. This looks great! This is mind blowing. I’m seriously speechless. Wow!! Cookies? Chocolate? Caramel? And marshmallows? I honk my tastebuds just exploded! Pinned! Oh, yum! I just adore the look of this. It would make such an impressive showstopper dessert. This tart looks epic and that toasted topping!! So good! Hah, glad to know that I’m not the only person who has a ton of food-stained clothes! This mountain of deliciousness is amazing. 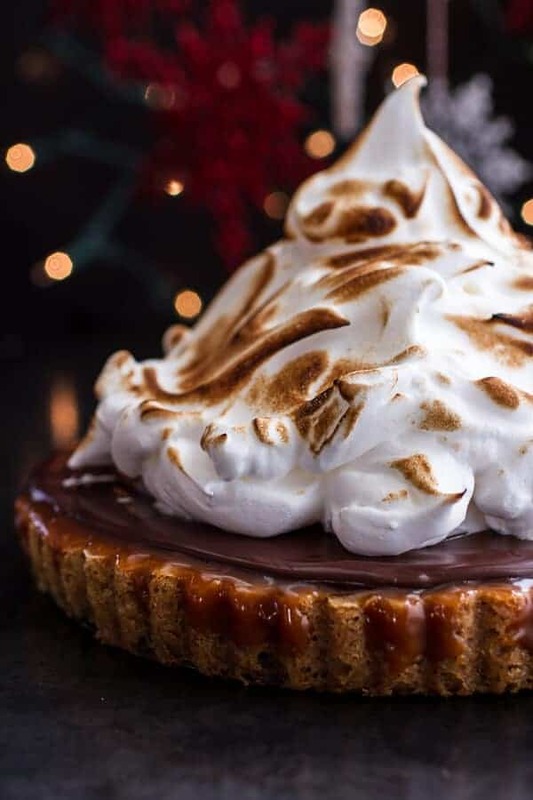 LOVE that toasted marshmallow on top! A cookie crust? Brilliant! Maybe I am the last one to the party, but it’s just sheer genius on your part from my point of view…especially because I really, really do not like regular pie crust. And who doesn’t love chocolate chip cookies? Never apologize for something that looks and sounds as wonderful as this tart. Just mail me a slice, mmk? omg apologies are the LAST thing you need for a tart like this!!! I literally gasped when I saw this on IG. THAT MOUNTAIN OF MARSHMALLOW omgomgomg. My dream come true. This is so insanely beautiful and delicious, and like you said — perfect for the holidays. If you can’t at Christmas, when can you? 🙂 I’m totally with you by the way on Christmas styling — SOOO fun! Also, I love that you were into fashion before food! But I’m SO glad that you chose food, because otherwise I wouldn’t have your lovely, endearing posts to read and this AMAZING tart. You are such a gem, Tieghan 🙂 Thank you so much for all that you do!! THANK YOU! And so glad I am not alone on all the Christmas cheer! I want this. In. My. Face. This looks amazing!!!! If I wanted to make this for an event on Saturday, do you think it would still be good if I made it on Thursday? And should I keep it at room temperature or in the fridge? Hey Allie! So sorry I am just seeing this now, if you made it yesterday, that is fine, if not today will work too. Just do not add the marshmallow until just before serving. Leaving this a room temperature will be fine. No apologies necessary! 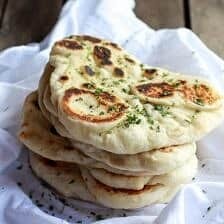 Your photos are stunning as well as this recipe which is all straight up amazing! Your instructions for the crust say to beat the granulated sugar and brown sugar, but there is no granulated sugar in the ingredients list. Did you leave out the sugar from the ingredients by accident? This tart looks gorgeous and I would like to make it for a party this weekend. There is no granulated sugar in the crust. So sorry for the mix up! SO SORRY! I am sure that was fine, just a little sweet cookie! 🙂 Hope everyone loved this! Oh my days. This is perfection. 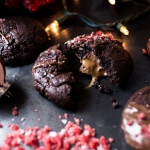 Literally all of my favourite sweet things in one recipe! Just about to whip one of these up for Christmas pudding, cannot wait ’til tomorrow! Hey Ali, I am so sorry yours turned out so hard. The only thing I can think is that the mixture was simmered to long. The longer the caramel cooks, the hotter it gets which in turn with make for a stiffer or harden caramel. Again, so so sorry! Let me know if you have any other questions. As for the adds, I am taking care that ASAP. New site will be live soon! Tieghan – no worries, this is just what happens in baking 😉 such an exact science sometimes! 😉 Looking forward to the new site! Congrats! I had the same issue as another poster did. I couldn’t even cut through the caramel layer. It was as hard as a rock and I had to toss the entire tart. Very frustrating and disappointing. I a so sorry, Heather. Can I ask how long you boiled the caramel for? Is it marshmallow or meringue? 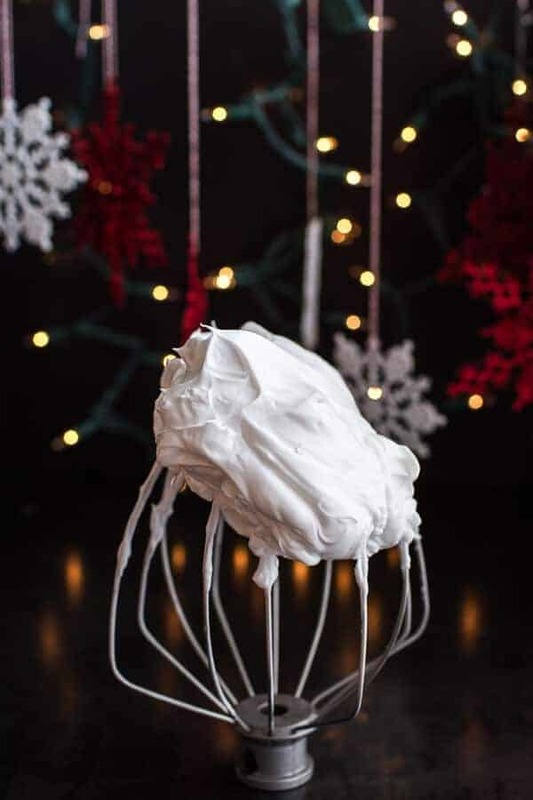 The title says marshmallow but the recipe and ingredients say meringue. Please let me know. I’m planning to make this for a friend’s birthday in a couple of weeks. Thank you! looks great! if you make this ahead of time, do you store in at room temp or in the fridge? Store in the fridge. Hope you love this! Thanks Kate! Hi!! 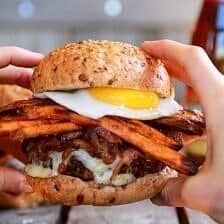 This looks amazing!!!! 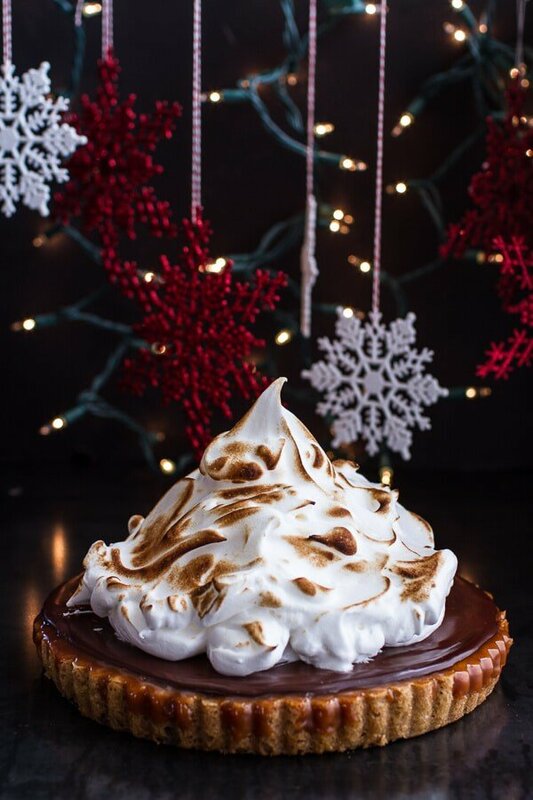 I just have a question… is the toasted marshmallow in the meringue?? Sorry to confuse you. 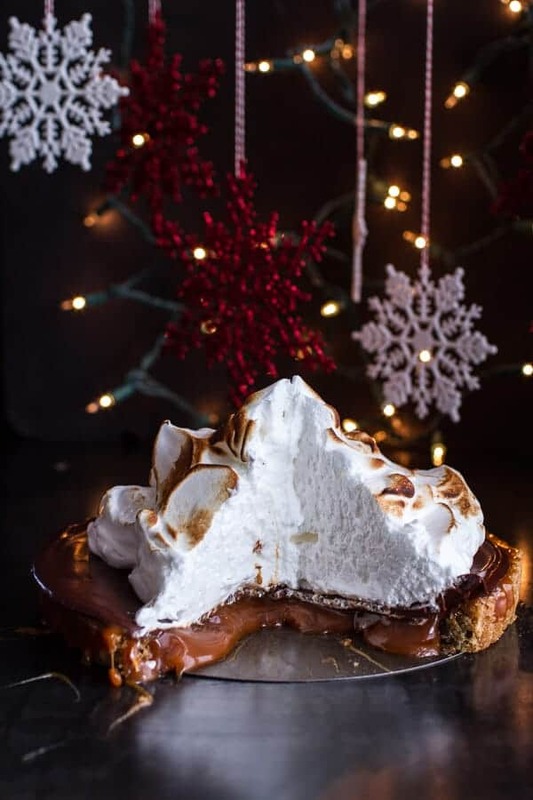 The meringue is the “marshmallow”. Let me know if you have any other questions. Wow, I don’t think I’ll be able to go long without making this now that I’ve seen it! And especially for fall season! And I happen to have all the ingredients!!! So I made this last night to test out for Thanksgiving and it was so great! At first the caramel hardened a little, but I strained it before pouring it onto the pie and it stayed soft. 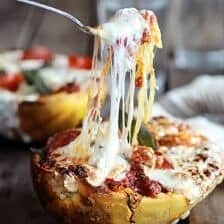 Today a family friend tried it and asked if I could make it for her thanksgiving also! Since i’ll be having a lot to do leading up to thanksgiving, how far ahead do you think I could make this? thank you! HI!! So happy this was a hit! You can make up to 2 days in advance, but do the marshmallow just before serving. Let me know if you have other questions. THANKS!! I made this for Sunday dinner yesterday. I loved the flavour of the caramel, but I found the whole thing to be a little sweet as a dessert. I will make it again, but in a rectangle pan and slice it into fingers and serve with coffee. It does loose some of it’s lovely presentation oomph like that but it was too good not make again. Ps. I cooked my caramel to 234 F*. I’m a novice at caramel and googled it first. It was perfect. So happy you loved this! Thanks! P.S. is for sure sweet! Hi I’m planning on making this for Christmas but I’m from Australia. Are the measurements American ones or something else? Thanks! Looks absolutely gorgeous but I think I am missing something! Everyone is talking about marshmallow and I see ingredients for meringue! Do you just substitute some marshmallows and attack them with a kitchen torch in the same way? I’m afraid this did not work out for me either. The caramel was too hard, as some others commented, but also the cookie base flattened out into basically just a big cookie, it didn’t keep its crust shape once in the oven. I am really sorry it did not work for you. How long did you cook the caramel? So sorry for the trouble! – I had some difficulty with the caramel, as others noted. On the third try, I added three tablespoons of water to my sugar. This made it much easier to work with, and allowed me to have more control over how quickly it browned. 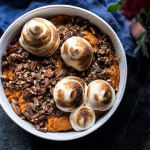 – I was bringing this to a dinner party, so I needed to be able to make the meringue topping at home, but still have it hold up for 1-1.5 hours before it was served as dessert. Using the Italian method for meringue worked very well. This involved making a hot sugar syrup, which I then whipped into my egg whites. It had the added benefit of cooking the eggs, which made me feel better about serving it to people. The texture was perfect, and the topping survived until dessert! Thank you Marie! I am so glad these turned out great! I’m interested in trying this recipe, but I’m confused by one of the ingredients. What does “1 tablespoons stick unsalted butter softened, 8” mean? Is it 1 tablespoon or 8 tablespoons? HI! I am so sorry about that! It is 1 stick of butter (which equals 8 tablespoons or 1/2 cup). So sorry for the confusion. Let me know if you have any other questions. Hope you love this! Sounds amazing! I am so happy you loved this Amber! Thanks! OMG Tieghan, this looks snobby, definitely gonna practice this recipe now that thanksgiving is over for our family Christmas dinner! Do you find that when you make the tart the day before, the cookie bottom gets soggy? Do you put a layer of egg white down to stop the caramel layer from making it soggy? make the caramel filling using Rum flavoring?